A couple of years back, Welbound Times had addressed a few frequently asked questions (faq) that discussed the benefits as well as misconceptions of three knife trimming. We were surprised to see that, unlike many such articles on perfect binding and folding, this one did not elicit any queries from the readers. We could only fix the blame on the ‘extra ordinarily low density of trimmers in India’. India is currently one of the largest producers of books in the world. Along with the few other oh-I-can’t-believe-it-is-so-low indexes, like per capita paper consumption, if we were to look at number of trimmers per books produced – it will put others to shame. Consistency in book sizes. While this appears to be an obvious advantage, it is highly crucial for the casing of in-line operations. Automated casing in operations without a three knife trimmed book block is a disaster. Operator Safety, as the trimming station is away from him / her. We know that there are many types of three knife trimmers – be it offline, inline, semi automatic, full automatic, hydraulic, mechanical etc. We will need an entire article to discuss these types and their individual benefits. As a user, one need to decide on a specific type based on his requirement on productivity, quality and safety. In certain books, we get a mark/impression at the spine area held by the book clamp / tong. 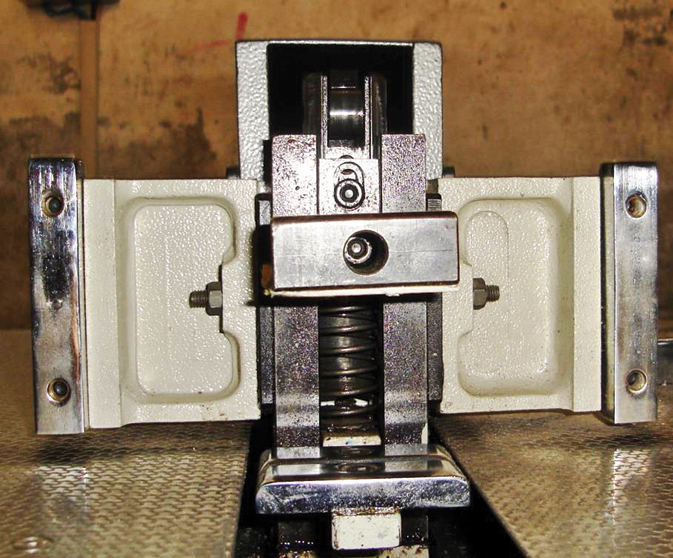 In some other cases, despite adjusting the clamping height, the books tend to slip under the clamp/tong. How do we avoid this? Most of the modern day three knife trimmers have book clamps with adjustable clamping pressure. So even after adjusting the height – so as to hold the books firmly, we will need to minutely adjust the same so that the pressure is not too high or low. For example, books made with high bulk paper may need slightly lesser pressure in comparison. 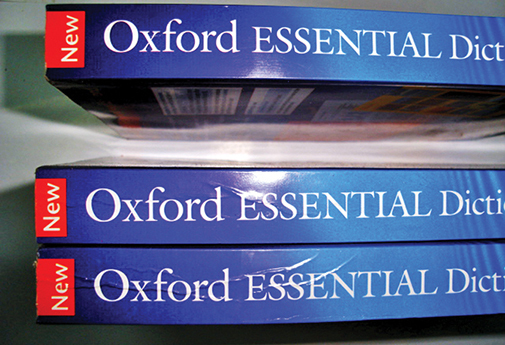 In the case of books with laminated /coated covers, the book in the bottom of the pile ends up with its covers damaged/scratched. How can we avoid this? This happens due to the drag generated while the books are transported from feeding station to the trimming station. The trimmer should have book clamps with lower lips that can be lifted up. Once the clamping is done, the book pile is slightly lifted and moved to the trimming station. This avoids any contact (friction) between book cover and the path. M Suresh is the team leader of Welbound North. He is an application specialist known for his hands-on approach in problem solving.